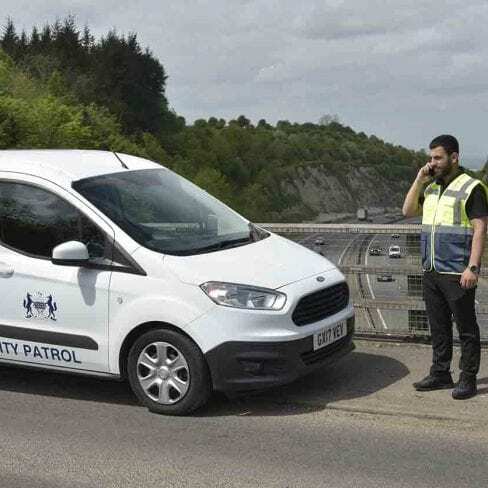 Manned guarding is a 24-hour operation that often entails the act of protecting people from harm, guarding a building against unauthorised access and lowering the threat of theft or damage to a site. Some roles include a front of house, reception duty and require certain professionalism in order to engage with residents or employees of the building. Another role of a static guard is to carry out regular patrols around the building to help eliminate any risks to the premises. At RISK Management Security Services we provide our customers with exceptional levels of management support and high quality, specially selected security teams. All of our staff are selected on a site-specific basis with each customer offered the opportunity to become involved in the recruitment process ensuring they’re 100% satisfied. Staff will also be recruited based on whether they reside locally to the site, it ensures they obtain a good knowledge of the area and can be more prompt. Manned guarding is a complete operation that often requires working alongside the team in the control centre. The control room is the central hub for our security operations, this is where we handle calls from security officers or clients and where incidents are dealt with. The control room is manned by our employees 24-hours a day, this helps ensure a faster response with tasks such as responding to alarm centres alerting the status of any alarms that need to be deactivated. 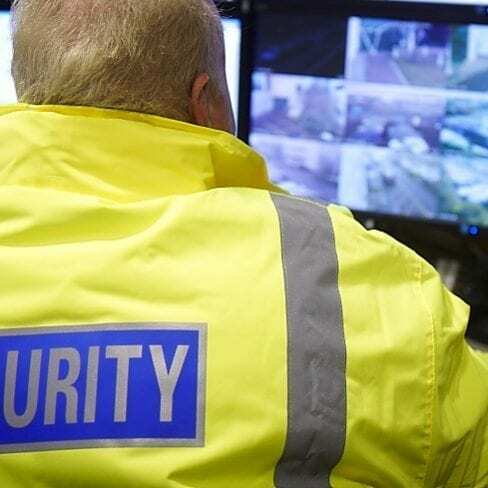 Although throughout the years, technology has advanced significantly to improve the security industry, manned guarding is still a necessary service to help raise security levels. On-site guards are often acknowledged as a visual deterrent for any potential criminals. Guards are able to use technology to their advantage to help improve their service. The control centre helps guards as it’s available 24-hours a day and they are able to seek assistance with any incidents. A lock and unlock service eliminates a job for the owners of the building as hiring an SIA approved manned guard will ensure the task is completed by following the correct procedures put in place. This is important because it’s often a requirement for insurance companies. A security officers main responsibility is to manage the security of a premises, this means they must be aware of what is going on at all times. Guards cover all areas of the building via routine patrols, its an important task for a guard in order to check everything is safe and secure to the standard that has been set. The Front of House responsibility for a guard allows them to restrict access to the site. They must also maintain reception duties which could include greeting employees, answering phone calls and ensuring all visitors are logged into a database. At RISK Management our manned guards have 24-hour access & contact with the control centre. The control centre ensures the safety of our guards that work alone. This is because they are able to track the location of near-by mobile patrols and have access to buildings CCTV. At RISK Management Security Services our security officers are dedicated and SIA approved. We take pride in the services that we offer including our manned guarding service. To make an enquiry click here.